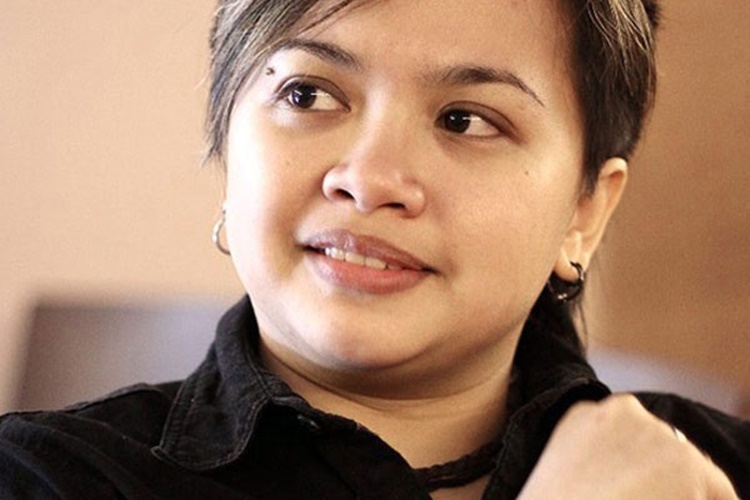 Aiza Seguerra supported the move of Charice Pempengco to change her name. 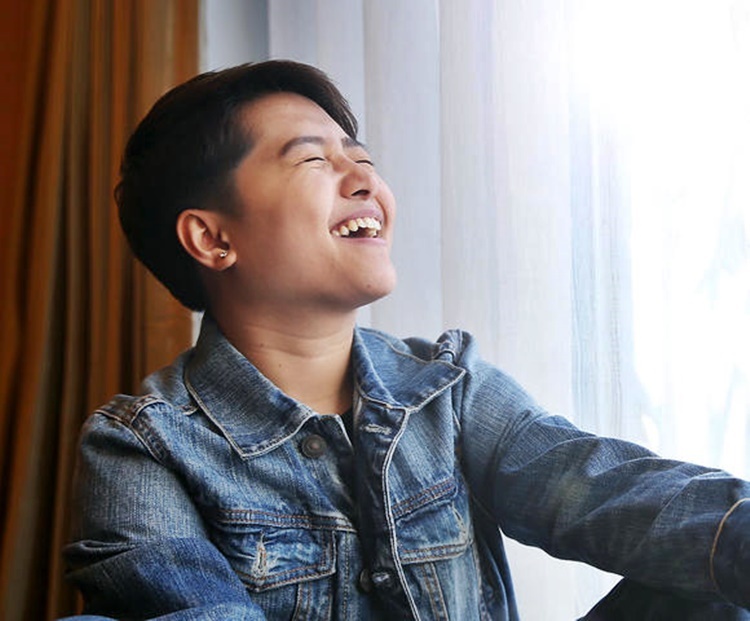 AIZA SEGUERRA – Singer Aiza Seguerra showed support on the move of singer Charice Pempengco to change her name to Jake Zyrus. Recently, the social media was taken by storm when international singer Charice Pempengco changed her name to ‘Jake Zyrus’. Based on a previous news report, Charice’s controversial change of name has sparked lots of reactions from people. She has recently broken her silence over the matter by stating in a post that she is ‘overwhelmed’ after reading the comments. The singer expressed that she is so happy. Based on a recent entertainment report in ABS-CBN’s Umagang Kay Ganda, one of those who have given her side regarding the move of Charice is singer Aiza Seguerra. She supported her move. According to Aiza, she does not see anything wrong in Charice’s decision to change her name most especially if it can free her real identity. Based on the report, the singer was asked if she too has a plan of changing her name. Aiza Seguerra responded that she has no plans yet but it is not impossible to happen. Reportedly, it was just recently when Charice turned her name to Jake Zyrus. It was also recently when she and her girlfriend, Alyssa Quijano, broke up. It was in 2013 when the singer revealed about her real preference. She then lived independently with Quijano. Charice began her appearance on-screen as a singer. She was a finalist of ‘Little Big Star’ and she finished as the third placer. Her career flourished as she grew up. She became an international artist. Reportedly, she was even tagged by Oprah Winfrey as one of the people in the world who have great talent. Everyone was undeniably shocked when Charice revealed her real preference and changes were visible.